We happily bring you our latest update summarizing selected pending and decided cases and legal issues we believe are interesting and instructive for the Restaurant & Hospitality industries. Tip-Pooling May Be Made Legal Again The US Department of Labor proposed regulations last July, for which the comment period has been extended to February 5, 2018, that would roll back the Obama administration’s 2011 prohibition against the distribution of tips to anyone other than the front-of-the-house staff. That prohibition, and some similar state laws, caused some restaurateurs to abandon tipping altogether or to encourage cooks to serve food so they would be eligible to share in the tip pool. The proposed regulations would try to deal with the inequity between the customer service workers and the kitchen staff by making the tips the property of the employer who could split them between the back and front of the house. 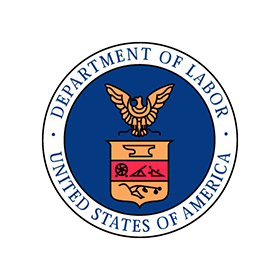 In some cases, the employer could even keep all the tips to help defray the tight margins of running a restaurant, unless this possibility is barred in the final regulations. Restaurateurs are advised to watch for issuance of the final regulations. Foreign trademark owners who are not using their brands in US commerce cannot enforce their brands against US trademark applicants, even if the renown of the overseas brand extends here. A Virginia company’s application to register SUL BING for a “dessert shop and self-serve frozen yogurt shop services” was opposed in the Trademark Trial and Appeal Board (TTAB) by Jung Hee Jung, a Korean woman who had previously filed an intent to use application in the US to register SULBING for various restaurant services. The Virginia applicant moved to dismiss the opposition, even before filing its answer, on the ground that Ms. Jung had no US rights. Ms. Jung based her case on her alleged prior use of her mark for over 300 locations in South Korea, and her mark's fame in the US due to her website and social media presence as well as travelers between the US and Korea. But the TTAB noted that US Trademark Law expressly requires an opposer to show either a registration in the US or a mark or trade name previously used in the US. The TTAB held that fame in the US, without a registration or use, was not a sufficient basis for a TTAB opposition proceeding. Sun Hee Jung v. Magic Snow, LLC, Opposition No. 91226056 (T.T.A.B. 2017). Starbucks was forced to continue to operate its Teavana stores in Simon’s malls. Starbucks hit a snag when it tried to close its failing Teavana stores in certain shopping malls throughout the U.S. Simon Property Group, a large Indianapolis-based mall operator, sued Starbucks in Marion County Indiana Superior Court to enjoin Starbucks from completing its announced closing of all 77 Teavana stores in Simon shopping centers. 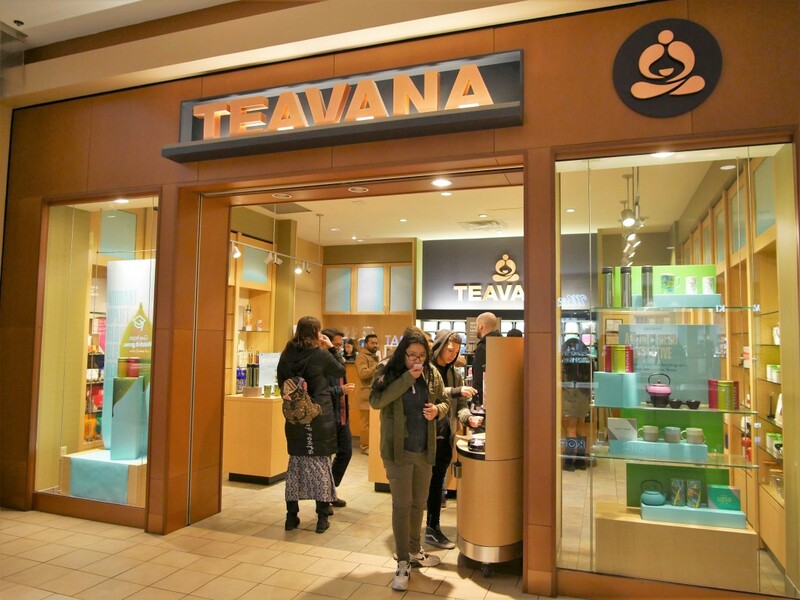 The Teavana leases typically had a “Continuous Operations Covenant,” which required the tenant to operate continuously throughout the term of the lease. The leases also expressly provided for the remedy of specific performance of the covenants. Judge Heather Welch, of the Marion County Superior Court in Indiana, issued a preliminary injunction prohibiting Starbucks from closing its Teavana stores for now. She reasoned that Simon would suffer irreparable harm from the “sudden influx of unoccupied retail space,” among other incalculable harms, and that merely awarding the remaining rent would not be adequate compensation. The case is continuing as to Simon’s request for a permanent injunction (at least until all the leases expire). No court had previously entered nationwide injunctive relief to enforce such covenants against a non-anchor tenant. Similar reasoning might also apply to restaurant chains. Simon Property Group, L.P. v. Starbucks Corporation, Cause No. 49D01-1708-PL-032170 (Marion Cty. Superior Ct. No. 1 2017). 1. The PTO Examining Attorney refused to register THE CANNIBAL (in standard characters) for “beer” because of a prior registration of THE CANNIBAL (in standard characters) for “restaurant services.” The applicant appealed. The TTAB reversed and held this mark registrable. The TTAB made this decision because there wasn't sufficient proof that the good and services were related, even though there was evidence a single mark was sometimes used to identify restaurants and beer, and that some restaurants were associated with breweries and that restaurants might sell beer. In re Iron Hill Brewery, LLC, Application No. 86682532 (T.T.A.B. 2017). 2. The Examining Attorney refused to register CREPES BONAPART (in standard characters) for “food truck services” because of a prior registration of CAFÉ BONAPARTE & DESIGN for “restaurant services.” The applicant appealed. The TTAB affirmed the refusal of registration. It reasoned that “Bonapart” identified a historical person so was not merely a surname entitled to weak protection; that this name was the most prominent feature of both marks and connoted a French theme; and that both marks were for food services that could be related and marketed in a common trade channel to the same consumers. In re Brats Berlin, Inc., Application No. 87055289 (T.T.A.B. 2017). 3. The Examining Attorney refused to register SHEPHERD ARTISAN COFFEE (in logo form) for “coffee shops” because of a prior registration of SHEPHARD’S BEACH RESORT (in standard characters) for “hotel services and restaurant services.” The applicant appealed. The TTAB reversed and held this mark registrable. The TTAB reasoned that, even though the services were legally identical and the marks phonetically quite close, their meanings differed: coffee originating with a sheep herder, on the one hand, and a beach resort named for a person named Shephard, on the other hand. In re Ben Zour, Application No. 87210472 (T.T.A.B. 2017). The TTAB of the U.S. Patent and Trademark Office (USPTO) upheld a refusal to register the mark BOOKING.COM for, among other things, hotel reservation services, on the ground that it was generic for those services. Booking.com appealed to the US District Court for the District of Virginia. The District Court, deciding in favor of Booking.com, the appellant, reversed that refusal. Nevertheless, the USPTO, the losing party, sought reimbursement of its “expenses,” which included the salaries of the USPTO's attorneys and paralegals, payments to expert witnesses, printing expenses and travel expenses attributed to the defense of the appeal. This was in accordance with a provision of US Trademark Law, which provides that the party who appeals an adverse decision of the TTAB to a federal district court (rather than to the Court of Appeals for the Federal Circuit) must pay all the expenses of the proceeding regardless of whether the appellant wins or loses the appeal. In this case, the District Court ordered Booking.com, even though its appeal was successful, to pay $76,000 in expenses to the USPTO. It remains to be seen whether Booking.com appeals this award to the US Court of Appeals for the Fourth Circuit. Booking.com B.V. v. Matal, No. 1:16-cv-425, 2017 U.S. Dist. LEXIS 178271 (E. D. Va. 2017). 1. Can different EQUINOX hotels coexist? The Plaintiff claims to have adopted, registered and used various logos for the word EQUINOX in connection with hotels and a hotel management and consulting business. Defendant, the well-known operator of EQUINOX nationwide luxury health clubs, is planning to expand into the operation of hotels under EQUINOX logos for which it has pending applications for registration. The plaintiff has moved for a preliminary injunction, and that motion is pending. Equinox Hotel Management Inc. v. Equinox Holdings Inc., 4:17-cv-06393 (S. D. Calif. 2017). 2. The band that recorded HOTEL CALIFORNIA sued the real hotel with that name. The Eagles rock band had a mega hit musical recording about the “Hotel California” in 1976, and sold merchandise bearing the trademark HOTEL CALIFORNIA. 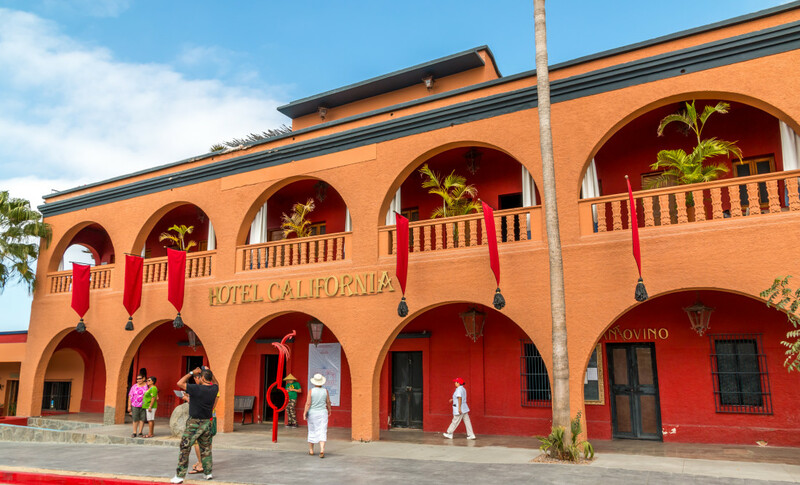 The original Hotel California in Todos Santos, Mexico sought a US trademark registration of the mark HOTEL CALIFORNIA for clothing and accessories. The band at first opposed that application in the USPTO, but then had that proceeding suspended because it filed a civil infringement action against the Mexican hotel in the US District Court for the Central District of California. The band claimed that the hotel encouraged consumers to believe that it had a connection with the Eagles in part by playing the band’s songs at the hotel, but the hotel had not sought a license from the band to use the trademark HOTEL CALIFORNIA. The parties reportedly have settled this dispute, and the hotel has abandoned its trademark application. Eagles Ltd. v. Hotel California Baja LLC, 2:17-cv-03276 (C. D. Calif. 2017). We know the Restaurant & Hospitality Industries. Our clients range from start-ups to some of the world’s leading hotel groups and restaurants. Our accumulated knowledge and experience enable us to approach legal problems from an advanced starting point, so we do not have to learn at your expense. Our focus is on delivering practical and positive results. We were founded over 60 years ago, and are recognized worldwide as a leading intellectual property law and litigation firm. We are also experienced in the areas of corporate and commercial law, customs, international cargo and regulatory compliance, information technology, real estate law, tax law, trusts and estates, and military law. We draw talent from our different practice groups to meet your needs in the most efficient and cost-effective manner. Our attorneys with experience in the Restaurant & Hospitality industries include: William M. Borchard, Kieran G. Doyle, Mary A. Donovan, Midge M. Hyman, Meichelle R. MacGregor, Joel Karni Schmidt, and Deborah K. Squiers.